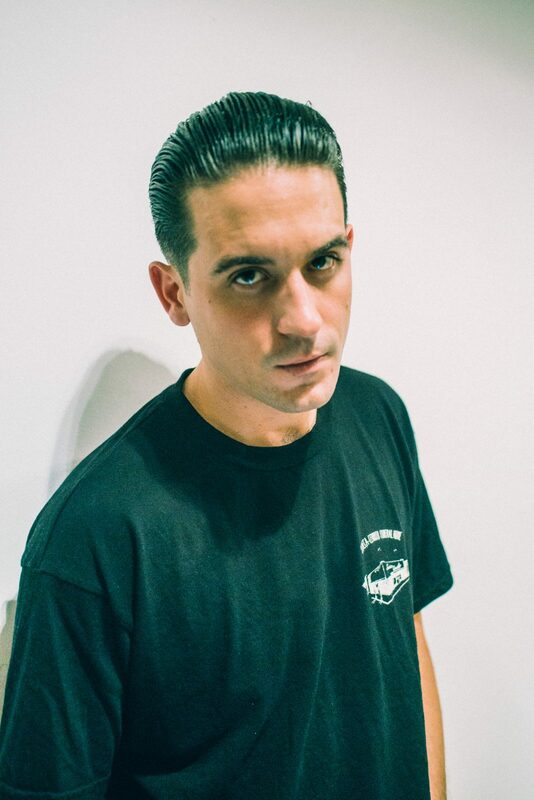 Gerald Earl Gillum, better known by stage name G-Eazy, is a figurehead of hip-hop in 2017. Following ten plus years of grafting, G saw his big break in 2015 with pop smash hit ‘Me Myself & I’. Featuring an at the time little-known Bebe Rexha, the reflective single catapulted Gerald to the top of charts across the planet. Fast forward two years, tours with rap royalty, and a whole album promo cycle – G-Eazy is now a household name. As we speak in August 2017, G is in the build up to his fifth studio album The Beautiful and Damned. He explains, “The album is very much about Gerald vs G-Eazy and the everyday struggle of finding the balance between them. One thing that’s for sure, if the new album is anything like the last, with the added influence of his crazy 16/17. It’s gonna be something real special.